Location confirmed: We will be hosted by Minnetronix. See map and details below. Kelli Kravetz, CLA & NI LabVIEW Product Manager will be flying up from Austin and presenting What’s New in LabVIEW in person. 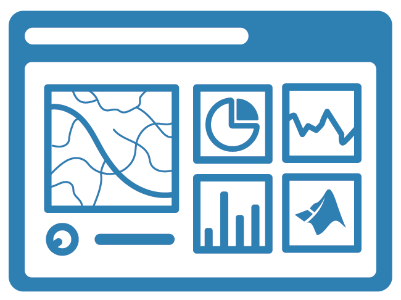 If you have any questions or feedback about LabVIEW or LabVIEW NXG, be sure to bring them! She wants to hear from you. Don’t forget about the Word Find Solver coding challenge! We want to see your solutions. Make sure to visit the NI Community Page for the challenge details and puzzle generator. If you didn’t receive the registration invitation from NI, you can register here. By: You.Word Find Solver. Create a LabVIEW program that can locate a known group of words inside a 2D array of characters. Words can be diagonal, reverse, reverse diagonal… Click the link for challenge details and the word find puzzle builder to test against. Steve is our new coding challenge master, so if you have any other questions, let Steve know at [email protected]. 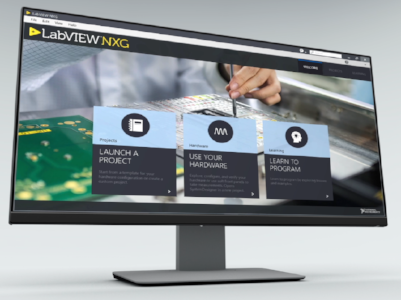 With another year we have a new version of LabVIEW, and many more updates to LabVIEW NXG! We have invited Kelli Kravetz, the Marketing Manager giving the What’s New session at NIWeek to present her session to us in MSP.